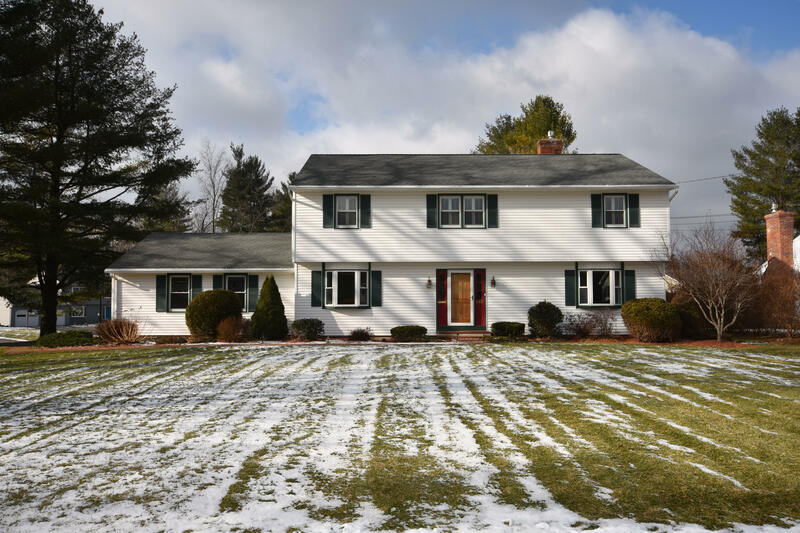 Spacious, SE Colonial on a corner lot. 2 car attached garage. Open layout throughout first floor with hardwood flooring and a natural gas fireplace. Gorgeous, modern kitchen with a large island, plenty of storage and custom finishes. First floor laundry, mudroom & beautiful sun room opens to the private backyard. Incredible master suite with modern updates and huge walk-in closet that could be a bedroom. Additional living space in lower-level. Large yard with mature landscaping and hot-tub in back yard. This house has it all!